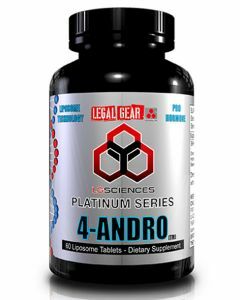 4-Andro is a powerful anabolic agent which converts into testosterone through a two step conversion after being consumed. 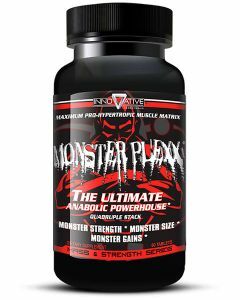 Once absorbed into the user’s bloodstream and converted into testosterone, the compound will begin to have very high anabolic behavior. Yielding gains both in strength and size while improving libido and providing the user with an amazing sense of well being or “Alpha Male Euphoria”. Do I need cycle support and PCT? 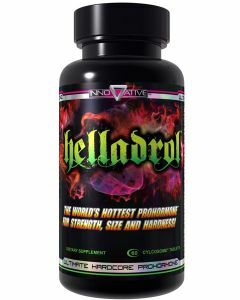 PCT - As with any other anabolic hormone, YES, PCT is a crucial component of the cycle. It will essentially help the user keep their results while helping recover their body’s natural hormonal balance. Besides a very slight conversion to estrogen, 4-Andro has very little to no risk of side effects. Use of an estrogen blocker will be required in order to minimize estrogen conversion and to help prevent gyno or other estrogen related side effects such as bloating. Common side effects can include: increased aggression, high blood pressure, back pumps/muscle cramps, and in rare cases; gynecomastia. How can I avoid these side effects? Side effects can be minimized and/or completely avoided with the use of the proper support supplement. 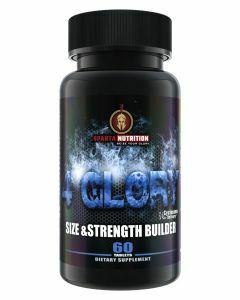 What support supplements should I use along with it? What would make for a good PCT? What can I stack with 4-Andro if I am an experienced user? 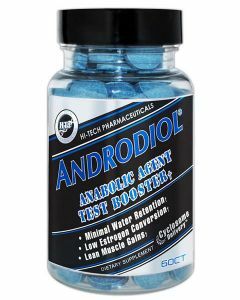 4-Andro can be stacked with nearly any other compound or natural anabolic; however it works best when paired with dry compounds such ad 1-Andro and Epi-Andro as these dry compounds will do a great job in reducing or preventing excess water retention that the compound on its own might cause the user to experience. 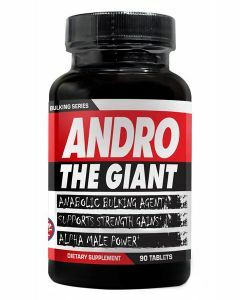 Can I stack 4-Andro with natural anabolics such as Epi 2.0, Follidrone, AnaFuse or Nano Genin? Yes, 4-Andro can be accompanied/stacked or followed by a natural anabolic during your PCT without any issues whatsoever. 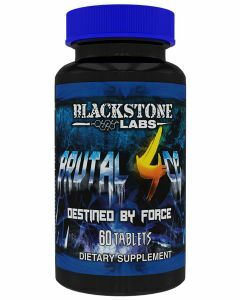 In fact, these natural anabolic supplements will do a tremendous job in helping the user keep their results after completing their cycles.